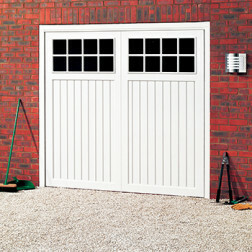 One of our largest and most popular ranges is our up and over garage doors . 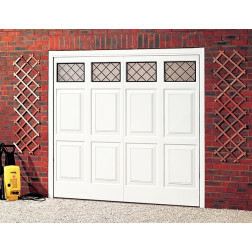 These come in a variety of styles, materials and finishes, and are amongst our cheapest garage doors. 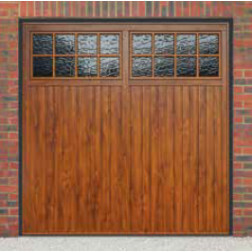 The majority of our up and over garage doors are made by Cardale and Novoferm - two of the world’s leading garage door companies – so you can rest assured that you’re getting a high quality product from a reputable manufacturer. 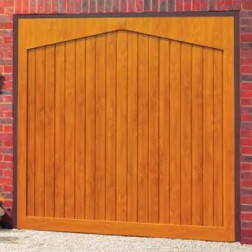 This also means that your warranties will remain valid and you’ll be able to obtain any garage parts that you may require at a later date. 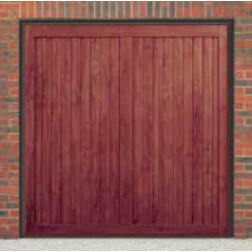 We offer a huge range of choice on colour and glazing on many up & over garage doors. 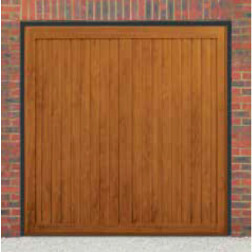 If you require unique options or sizes not listed please call us and we will see what we can do to accommodate your needs.